As you may know, I’ve been given the opportunity to drive a motorcycle sidecar camera bike on the Veteran’s Charity Ride to Sturgis. The ride kicks off July 28th at the Sun Valley fire station, on Sunland Blvd. 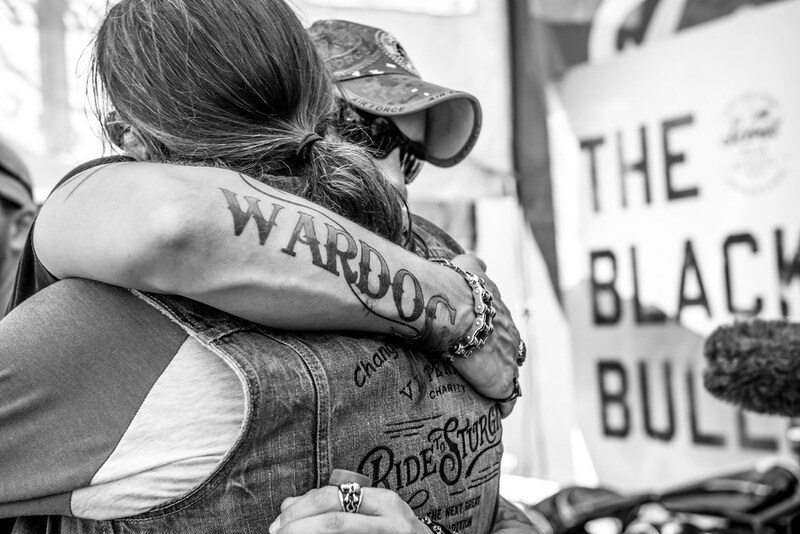 We then spend nine days on the road before rolling into Sturgis August 5th, like a stampede of stallions amongst a herd of mules (yeah, I said it). This is a great chance to meet up with many of my cyber-friends as well as the many real-world friends I haven’t been able to see in years. Take a look at the ride route and dates. You can see several events planned if you look at the itinerary. If you ride, you can also fall in with us for a stretch of the ride. 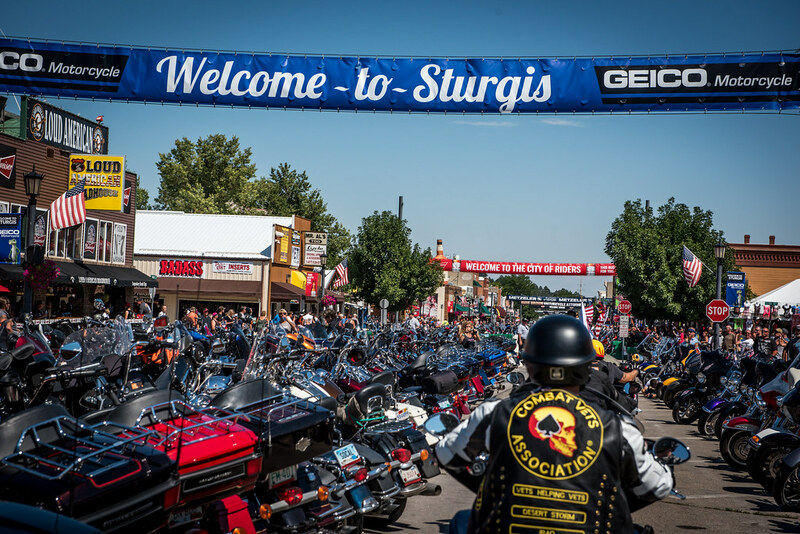 If you’re at Sturgis®, of course we should meet up. Shoot me an email so I’ll know to look for you. This is going to be the ride of a lifetime, taking a group of veterans who carry wounds both seen and unseen, forming them into a team as we go, and letting some wind in the face clear their heads. No gimmicks, no meds… just the road. I know from personal experience, having trailed off and found myself thinking about my deployment to Iraq for no reason, a friend will suddenly see the look on my face and ask “what’s wrong?” I’ll snap to suddenly, shrug and say, “nothing… I was just in my head for a minute.” That place– inside your head– can be an awful place sometimes. Riding a motorcycle, whether alone or in a group, is a great way to get out of your head. It’s a moving meditation. Hikers, rock climbers, sailors, horseback riders, mountain bikers… you all know what I mean. Indian Motorcycles and Champion Trikes & Sidecars has done a great service by providing the bikes and outfits for this journey. Dave Frey and his team at the Veteran’s Charity Ride have done a wonderful job organizing things. Cat McLeod of Leod Escapes has volunteered to keep things running smoothly on the ride this year as Roadmaster. Despite all this volunteer work and donated equipment, it costs a lot in hotels, fuel, flights, and so on to keep this charity running. So if you have a moment, consider a tax-deductible charitable donation to the VCR, and make sure to share this message so other people can follow the ride and see video and images as we go. Keep an eye out for my live updates as well on social media. See you on the road.